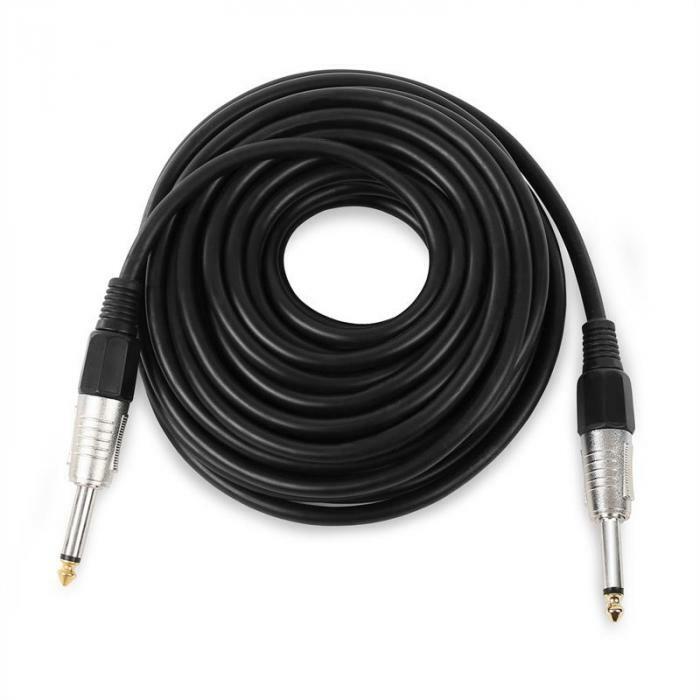 1.5 metre long connection cable, 2 x XLR male to 2 x mono RCA. 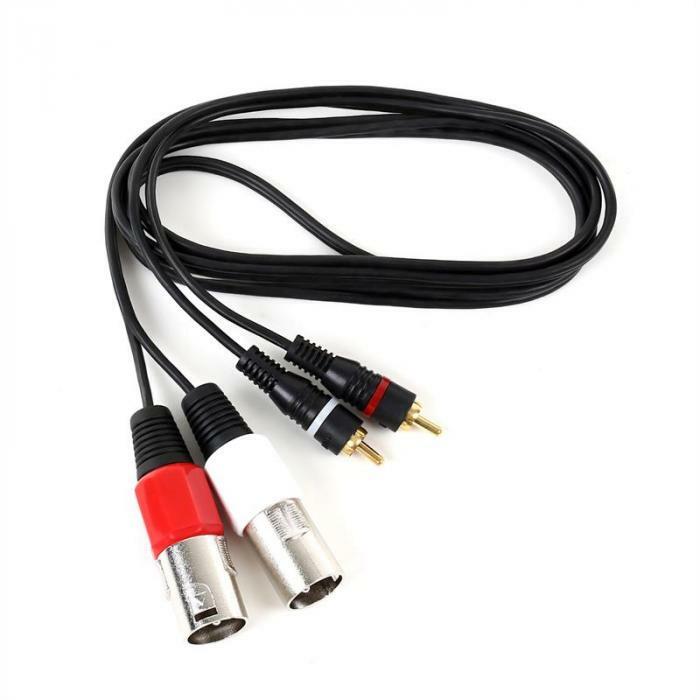 For connecting instruments or other audio sources to mixers or amplifiers, etc. 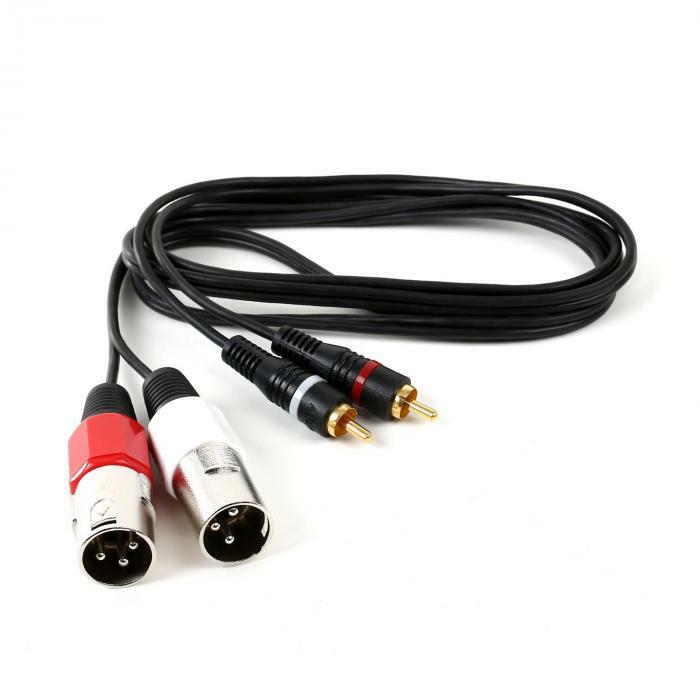 Connection: For example, to connect audio devices to mixers or amplifiers.